Whether you’re dealing with a leak, a drip, a clog, or something in between, nothing puts a damper in your day like plumbing issues. At Junior’s we’ve got the plumbing supplies, accessories, and chemicals to get your faucet, hose, or other plumbing issues fixed. 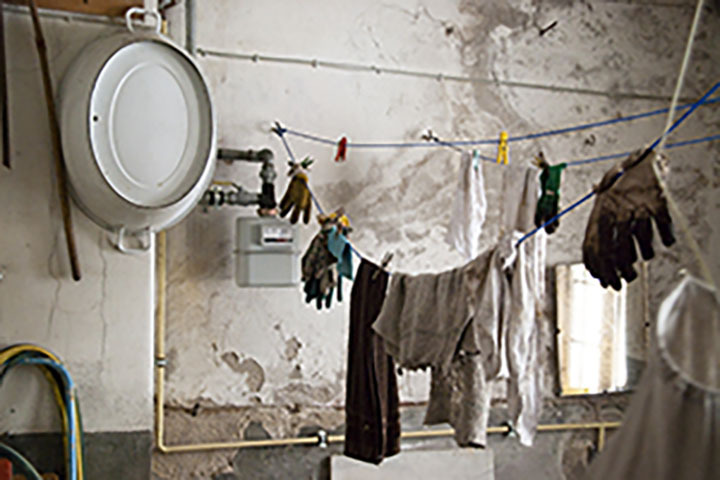 Speak with a plumbing specialist. When it’s time to replace or repair your faucet or other plumbing apparatus in the kitchen or bathroom, Junior’s maintains a wide selection of faucets, and parts to get the job done and get your water flowing again. 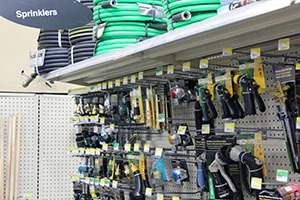 Junior’s offers a full selection of hoses for interior connections and outdoor watering hookups. We also carry a full line of outdoor sprayers and sprinklers to keep your lawn or garden looking great. 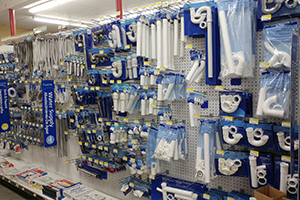 Junior’s carries a full range of PVC pipes, connectors, joiners, fasteners, and other pipes and accessories to fix or replace old or damaged pipes in your home or business. We’ve got a full range of sizes and shapes of pipes to fit your specific plumbing needs. Junior’s has what you need to keep your system from backing up, which can lead to expensive repairs. 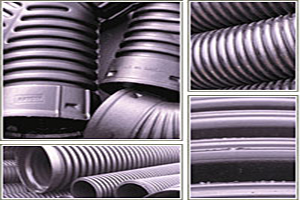 We carry drainage pipe for expanding, extending, or repairing your leach field and the septic chemicals to keep your bacteria and microbe balance operating at maximum efficiency. Water can quickly damage almost anything it comes into contact with in your home or office when left unchecked, destroying everything from drywall to carpet while completely ruining flooring and foundations. Don’t let a little leak turn into a gigantic problem and an even bigger headache – call Junior’s today to speak with a plumbing specialist who can help get your project back on track.